Join us in welcoming two new members to the squad. Jess Fishman, Customer Service Specialist. Jess joins the Privy support team from Constant Contact, where she was trained in the ancient art of customer support from Mr. Miyagi himself. Here's a clip of the early days of Jess' training. It was there that she spent years mastering her focus, her patience, and her ability to eat customer support tickets for breakfast, lunch, and dinner. Welcome, Jess! Ted Ammon, Director of Sales. Ted joins Privy as Director of Sales. 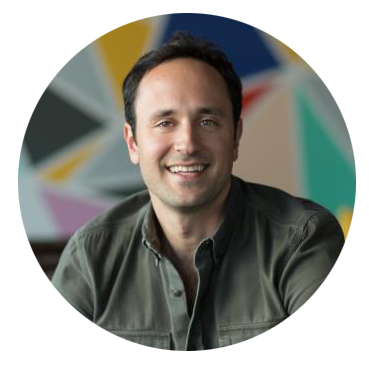 Most recently, Ted spent 6 years at HubSpot working with small businesses to implement inbound marketing methodology. Fun fact: Before transitioning his career to helping small businesses with their marketing, Ted was a well known surfer, known for pushing the limits. Word on the waves is that his surf life is the subject in the upcoming documentary, Bunker77. Welcome, Ted and Jess! We're so glad you're here.